1 1/4 inch Leather Belts Hand Made from Bull Hide by A&G Custom Gun Leather. 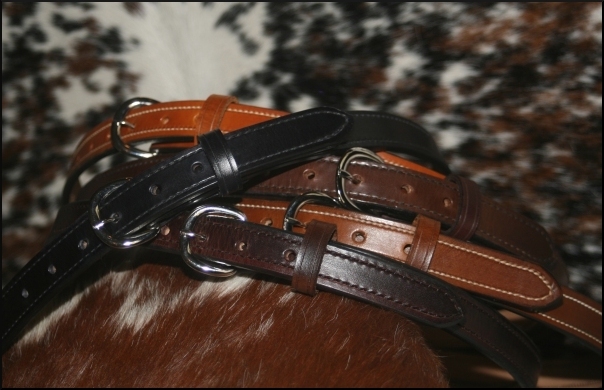 These belts are double layered gun belts made in the USA. Our belts are exceptionally sturdy. The price will change depending on the customizations you make. Belts longer than 44 inches increase in price by $10. Velcro backing and additional stiffeners also increase the price by $10 per item. Additional options: please wait for the cart total to appear before selecting Add to Cart.